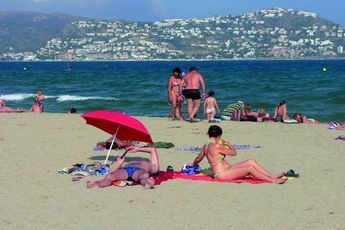 Uncover the ideal campsite for your holiday in Empuriabrava, Spain! 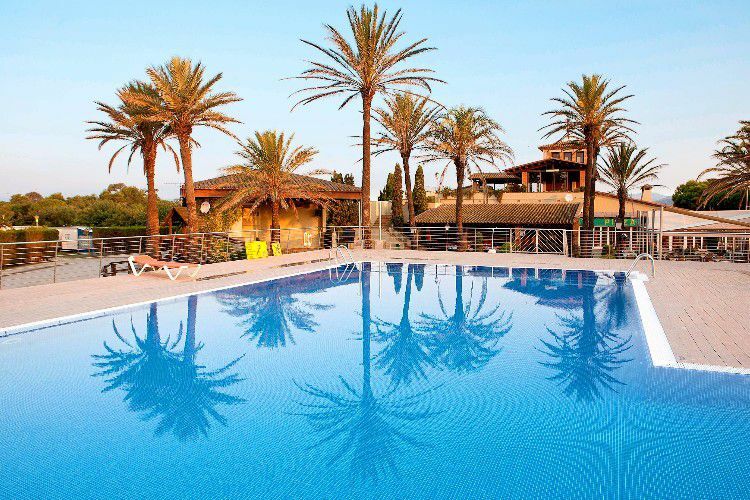 The Castell Mar, 4 star campsite, offers all the comfort and leisure activities needed to make your holiday perfect! It is located just 300m away from the gulf of Roses beach and around 10 km away from the AquaBrava waterpark and Sant Père Pescador. It has a pretty outside swimming pool, a children's club and multiple high quality amenities. Its play area is located at the centre of the campsite, whilst friends can enjoy the the table tennis facilities located slightly further away. Castell Mar enjoys a lively atmosphere on a daily basis which will awaken your senses and emotions. After various activities, have a drink at the bar or relax whilst taking in the verdant areas around the site. Enjoy its restaurant's fine dishes. This campsite also has a laundrette and Wi-Fi. To top off your holiday, wander through Empuriabrava and admire its luxurious houses, its port and leisure activities (parachuting, jet-skis...) as well as its numerous shops. Your exploration of the Province of Girona in Catalonia will begin by visiting the Empúries Castello and its historical heritage represented by the Santa Maria church, for example, the former palace of the count of Empúries... A few kilometres away, the Dali museum makes up part of Spain's artistic heritage. As for sporting or adventure holidays, there's the Aquabrava waterpark or Empuribrava's water sport activities with 30km of canals which will make your holiday unforgettable.